Life doesn’t revolve around money. Lots of other things - like family, friends, and health - can be much more important to you than your bank balance. But some personal goals are hard to achieve if you don’t have much money. That’s why we’ve put together this handy guide to getting to grips with the do’s and don’ts of your finances. 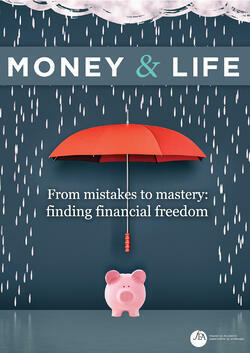 Download the eBook now and start your journey to financial freedom.